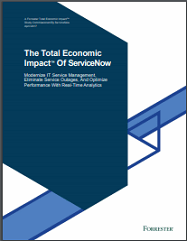 Your workforce is becoming more global, social, and mobile. They expect a consumer‑like service experience when interacting with HR. 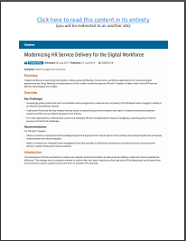 Download this report to read Gartner’s recommendations for HR and IT leaders investing in modernizing their HR service delivery technologies and processes.